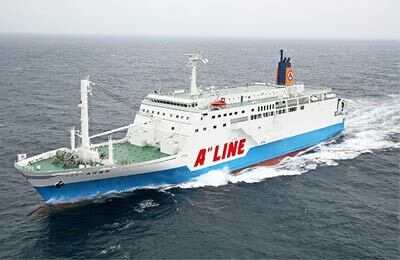 You can use AFerry to book an A''Line ferry around the Japanese islands. All A''Line ferries are equipped with modern facilities and stylish interiors. 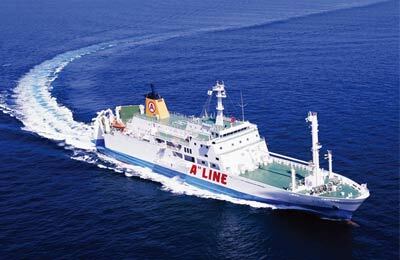 You can book ferries to Motobu, Naze, Wadomari, Yoron and more with A''Line Ferries. See below for all A''Line routes and the latest prices and sailing times. Click on your ferry route for a detailed A''Line timetable. Onboard the Ferry Akebono you will find a relaxed atmosphere. 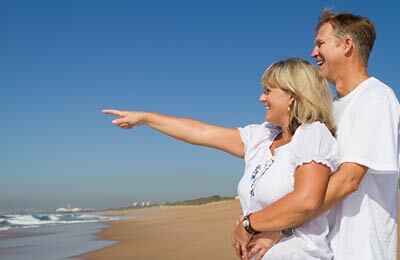 The ship is designed with so that all passenger can on board at ease. There is capacity for 678 passengers, and onboard facilities include a shower room, restaurant, shop, smoking room and a room for pets. All rooms are embrace traditional Japanese style with first and second class accommodation available. The Ferry Naminoue offers a comfortable journey on board. The interior of the ship is based around light colours to give a Scandinavian atmosphere. The ship has capacity for 707 passengers, and onboard facilities include a shower room, restaurant, shop, smoking room, nursing room and a room for pets. First and second class accommodation is available. Whichever route you choose with A''Line, you are bound to have a relaxing journey safe in the knowledge that you got a great deal with AFerry. How long before departure should I arrive for A Line ferries?